Coolant Services at #4421 Pro Oil, 461 Rothesay Ave. Most manufacturers recommend that the coolant be changed every 3 years or 80.000 Kms. 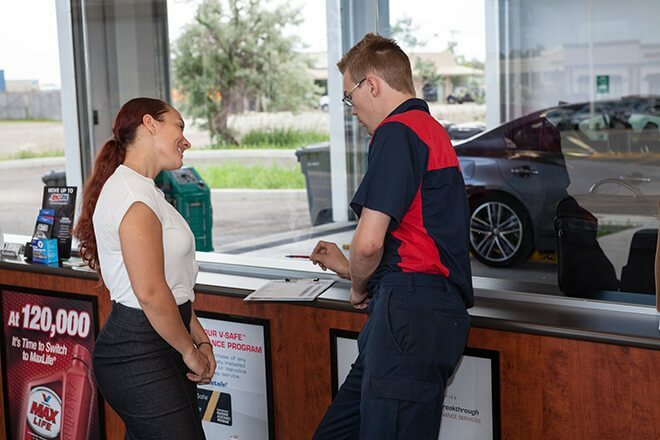 Your technicians at Pro Oil Change at 461 Rothesay Ave. can review your manufacturers recommendation for your specific vehicle.